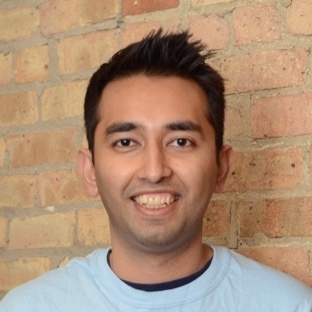 Today we’d like to introduce you to Dhruv Saxena. In 2013, my co-founder Divey and I built a startup called SnailMail Pics. This app allowed users to quickly send physical pictures to loved ones near and far. We automated the entire process except for the packing and shipping part. We ended up having to take thousands of photos to the post office every week and we noticed that other online business owners were also waiting in really long lines to ship their products. It gave us an idea for a new startup to automate e-commerce fulfillment. We found our first customers by standing outside Chicago post offices and talking to business owners who showed up to ship their products. We got chased away from a lot of post offices and even banned by one, but it let us intercept entrepreneurs at their biggest pain point: shipping orders. We now have our proprietary software, five completely ShipBob-owned and operated fulfillment centers around the country, and help our customers focus on growing their businesses instead of making trips to the post office. In the past four years, ShipBob has grown from working out of my apartment to several warehouses across the country. But the goal remains the same: to make life easier, faster, and better for small business owners. There is no overnight success — our struggles are a function of our growth. There is always an element of discomfort as we are growing at an extremely unnatural pace. Do you believe that this person, given the time and training, is smarter than you are in this role? If not, don’t hire them. Our success in this competitive space depends on us being able to hire the smartest people who we know will consistently raise the average of our existing team. Could you sit next to this candidate on a non-stop 16-hour plane ride to India? We use this question for culture fit. In a startup, you will be spending extended amounts of time working closely with your small team. If you don’t enjoy the company of the people you are working with, you will start dreading the work that you once enjoyed. Finally, does this person have some strengths which make them exceptional, or do they simply lack weaknesses? The most successful people we’ve hired have demonstrated some extraordinary abilities or strengths towards aspects of their personal life or career. When we hire these people, we want them to bring their innate ability to overcome obstacles, learn quickly, and work hard to our workplace. So let’s switch gears a bit and go into the ShipBob story. Tell us more about the business. 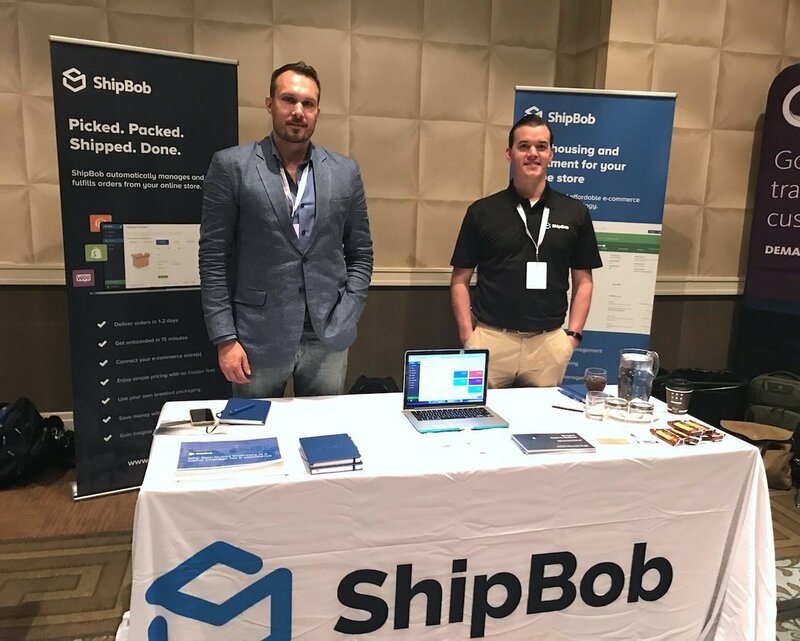 ShipBob provides fulfillment services for e-commerce businesses. 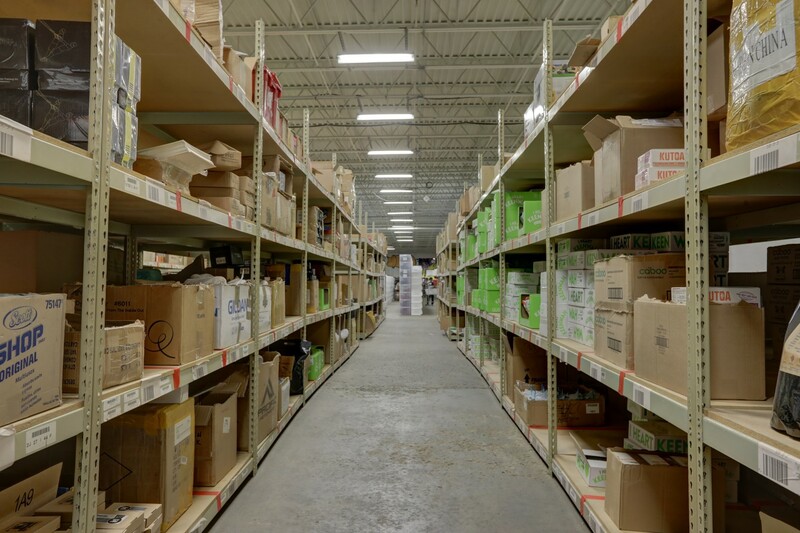 Our mission is to provide Amazon-style logistics to businesses of all sizes, which means we allow our clients to offer 2-day shipping to their customers with the fulfillment power and scale of a large national retailer. We’re doing this by building smart software and distribution logistics. 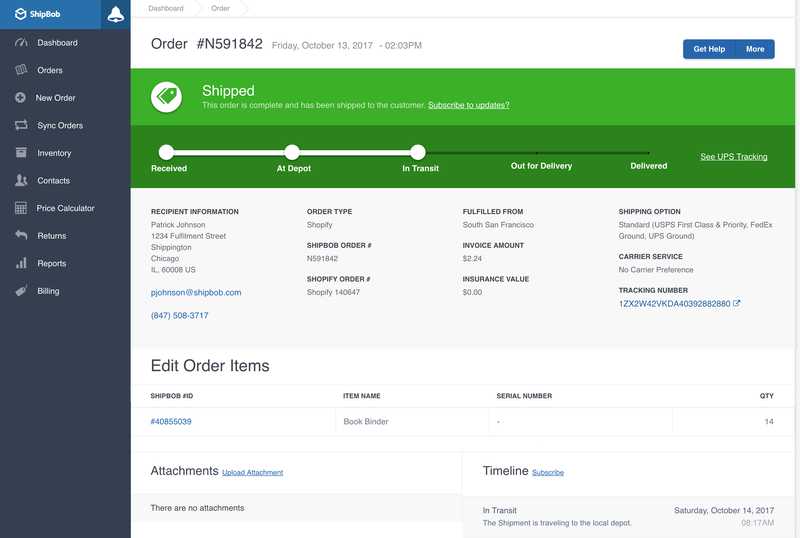 Our web-based software lets our clients manage orders, track real-time stock levels across our fulfillment centers, and receive notifications when you need to reorder inventory. 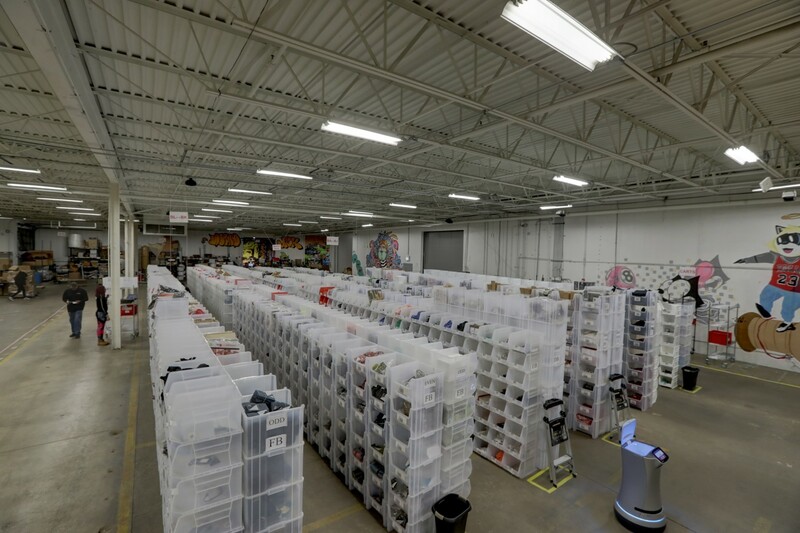 Plus, we own and run all of our fulfillment centers, so we can control the entire fulfillment process. Consumers continue to expect faster deliveries. As we strive to make e-commerce businesses more successful online, ShipBob plans to expand into 10 new locations and move into same-day shipping for the US population.